3) “If you’re not 15 minutes early, you’re late." 4) “B.R.A.I.N.S stands for Bring Random Amazement Into Normal Situations." 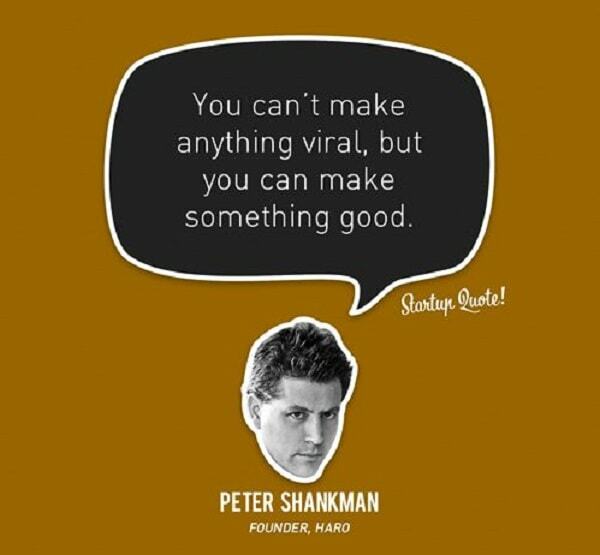 Thanks Peter Shankman for the motivational business quotes! 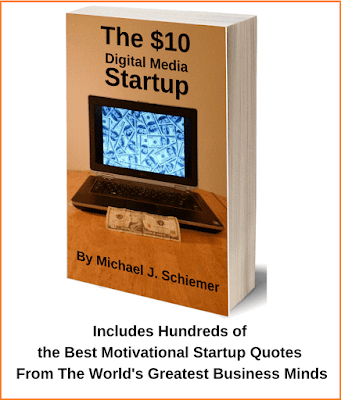 I hope you enjoyed these 6 great startup quotes courtesy of entrepreneur Peter Shankman.